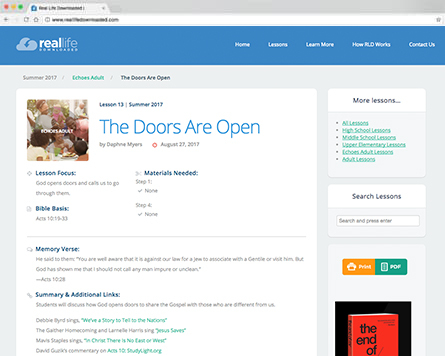 In every lesson teachers will find step-by-step instructions for sharing the lesson with your students. 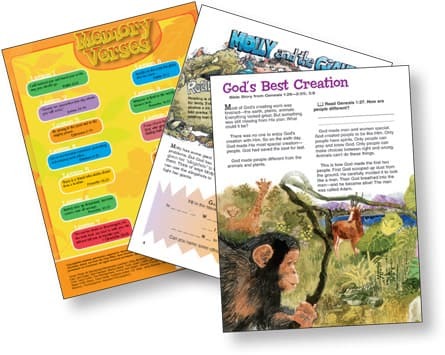 Bible background information, tips on understanding and teaching upper-elementary kids, and thought-provoking questions with biblically accurate answers will help you as you guide your students to learn and apply the Bible lesson to their lives. Audio and visual resources to go with the Teacher’s Commentary. Enhances lessons with a variety of posters, games, 3D models, puzzles, a music CD, and more. Also includes lyric sheets and song sheets. This in-class student book focuses more deeply on developing Bible study skills. 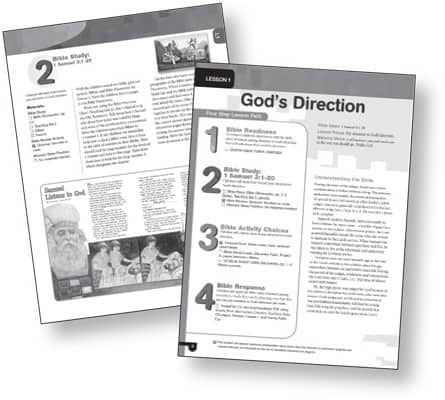 Contains four pages for each lesson, including Bible study pages and activities. 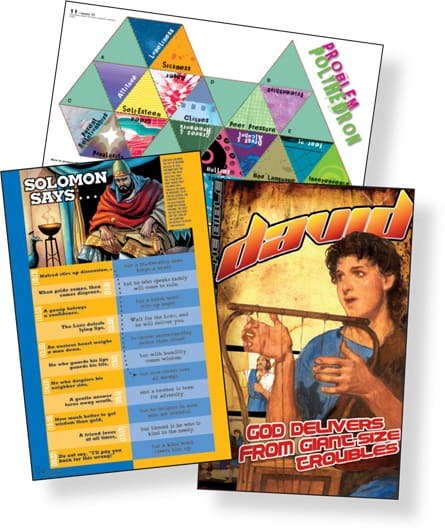 As a bonus, the cover includes the quarter’s memory verses and a unique poster or activity. 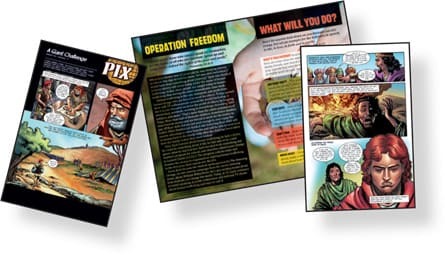 Send home this time-honored eight-page booklet with Bible stories illustrated with art from The Action Bible®. Pix includes stories, comics, crafts, and more as well as Faith Forward—meaningful devotions for preteens and their families. Scripture videos are God’s Word set to music and motion that inspire and equip young hearts with God’s Truth. 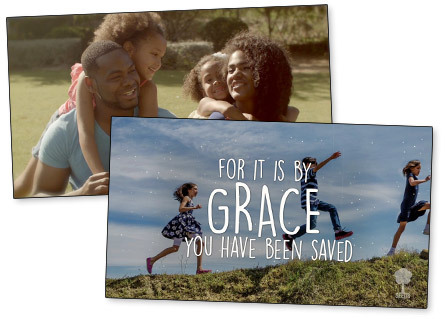 Each quarter, download a free Scripture video to use in your class. Over 135 additional videos are available to purchase. "The Echoes Sunday school material has been a vital part of my formation and education since my youth and it continues to be my literature of choice. I am delighted to say that now a new generation of Christians are being nurtured by Echoes at the church. While serving as pastor in Michigan, Virginia, and Colorado Springs, Echoes proved to be accessible, insightful and invaluable. Now in Pennsylvania, I am blessed to be attending a church where Echoes is the chosen literature."